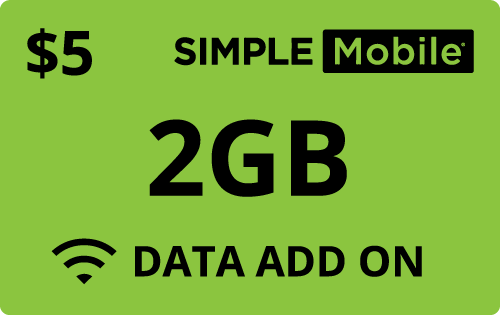 Your Simple Mobile® mobile phone will be refilled automatically. You can submit your payment below to add funds to your account. To refill by PIN, click here. 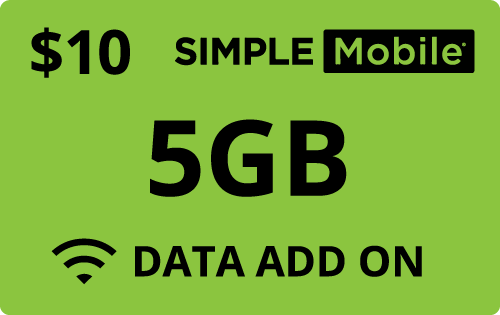 To activate new Simple Mobile® service, click here. Now includes Unlimited Int’l Calling to mobile phones in Mexico, Canada, India, China plus 16 more countries. IMPORTANT! 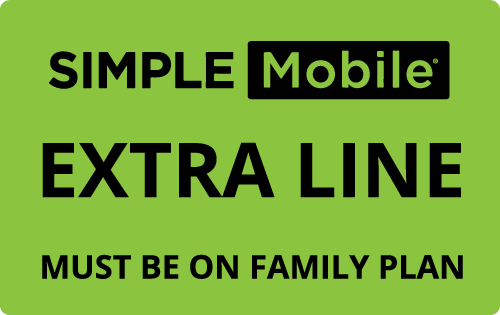 You must already be set-up on Simple Mobile's family plan. You can add up to 4 lines! For assistance, please call us at 1-888-697-4696. 2 PinZoo Points What's this? 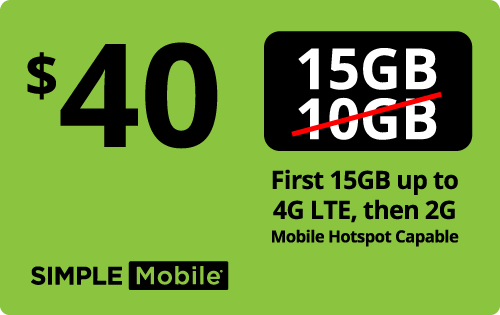 Works with all Simple Mobile plans. Does not provide service days. 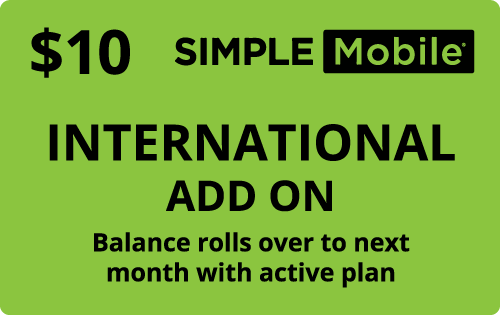 ** Each account is allowed to dial up to 15 unique international telephone numbers during a 30-day plan cycle, which resets each time a new plan is redeemed. Unlimited international calls are available to landline and mobile numbers in select destinations only, which are subject to change at any time. Calls must originate from the US, Puerto Rico or Mexico. Other terms and conditions apply. Please always refer to the latest Terms and Conditions of Service at www.simplemobile.com/wps/portal/home/shop/unlimitedinternational. The Simple Mobile® logo and the Simple Mobile® product images are registered trademarks of Simple Mobile®. PINZOO is in no way affiliated with Simple Mobile® or any other entity for which a logo or name may be present. PINZOO refers to these logos and or names solely for the purpose of demonstrating the products and or services that it resells.